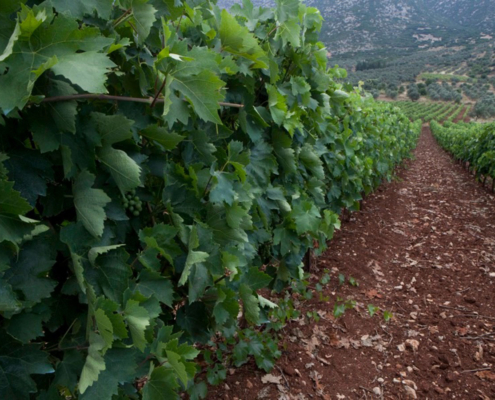 The veteran Greek viticulturists, with the valuable wisdom and their considerable experience, have seen the entry into their sector in recent decades of a new generation of colleagues, who may not have the choppy handsof the elders but do possess scientific knowledge and visions from their contact with famous educational institutions and important winegrowing plots in the world. 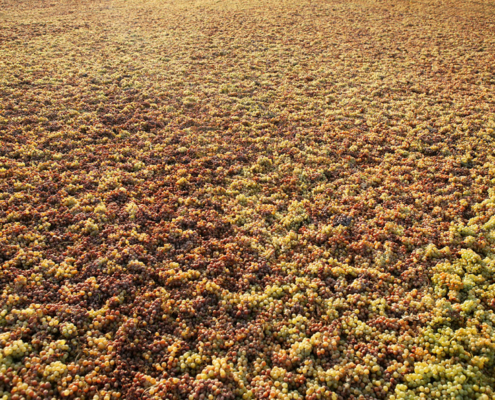 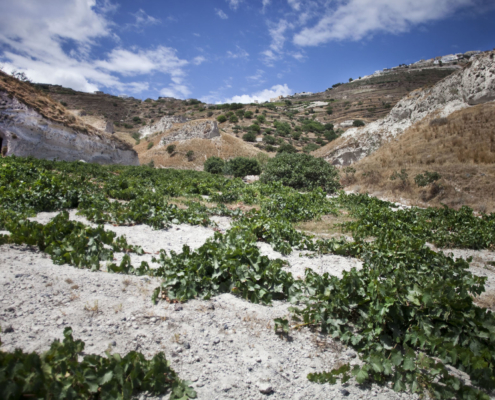 This is the new blood in the vineyards of Greece. 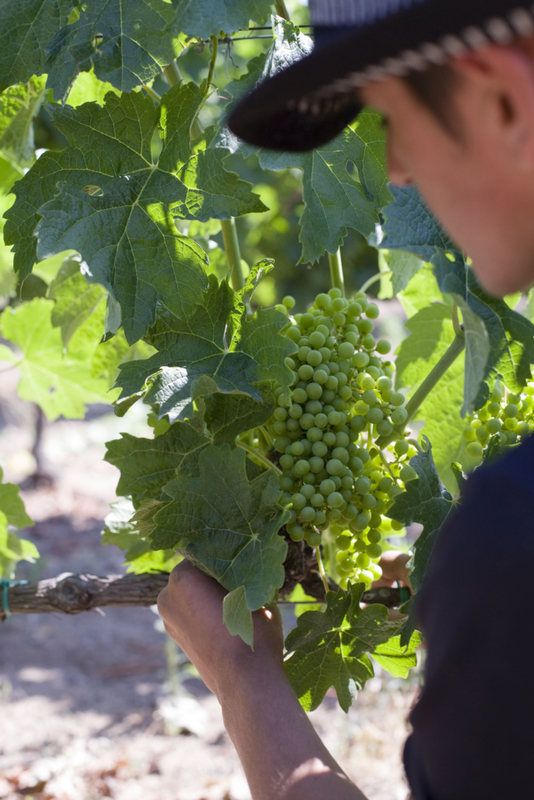 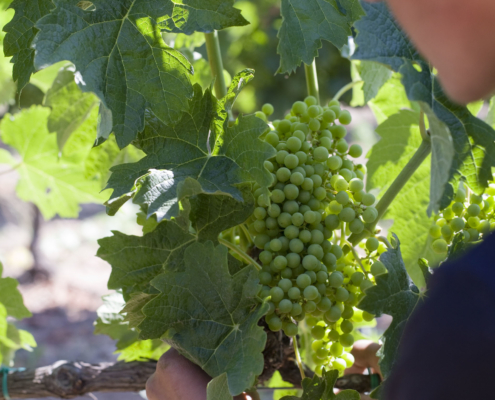 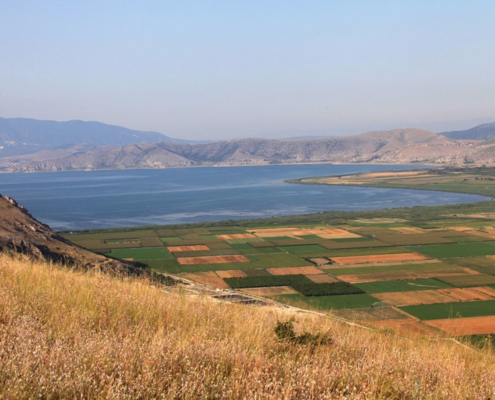 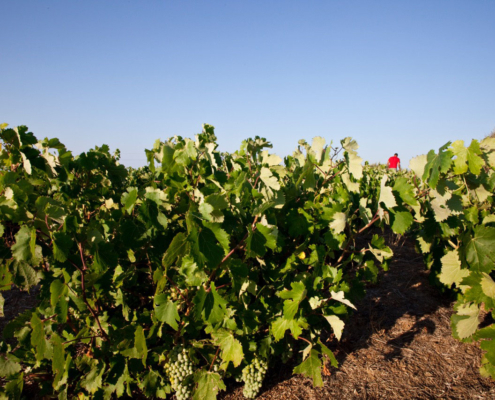 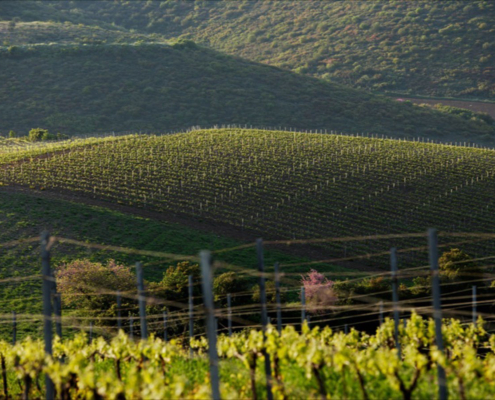 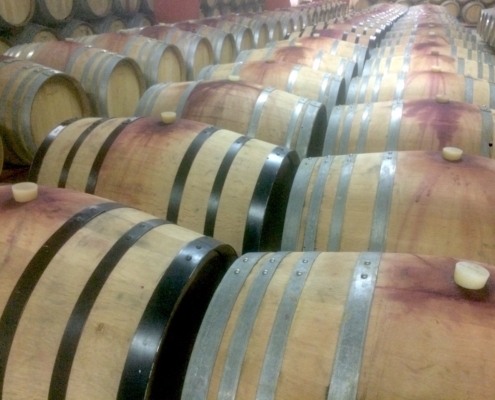 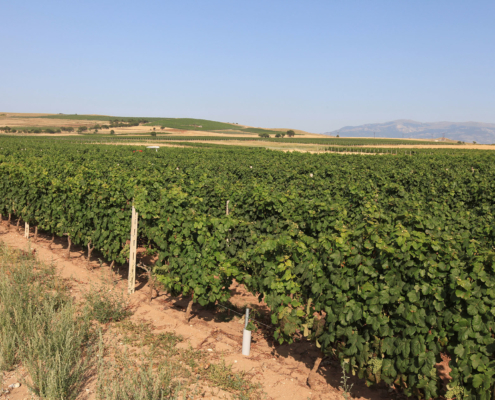 The changes in the Greek vineyard started from drastic cutbacks in yields – an action necessary for each vine stock to transfer to its grapes the strong personality of the Greek land. 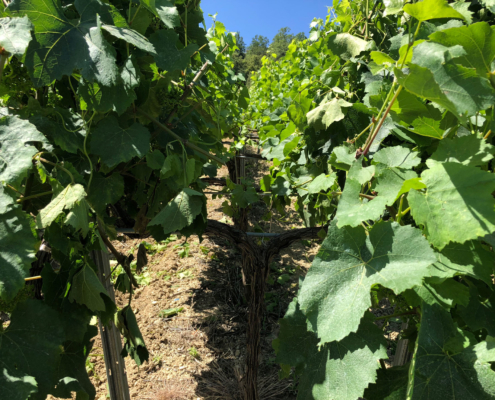 Furthermore, wherever and whenever needed, the green vine harvest relieves the vine from the excessive load, giving to the remaining bunches of grapes strength and robustness. 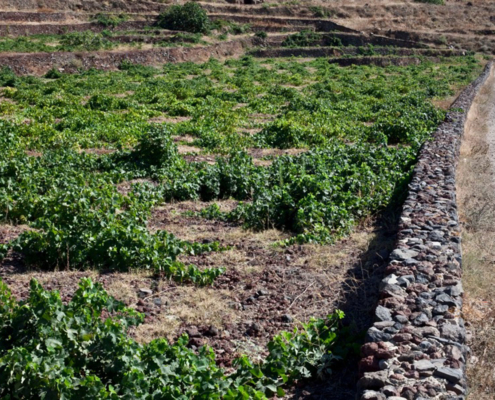 Another modernity brought by the new blood in the vineyards was the proper irrigation and, generally, the consolidation of the proper perceptions about water and vine: “water whenever, wherever and as much as required” so that the vine can produce excellent raw material (in many cases there is a meteorological station inside the vineyards). 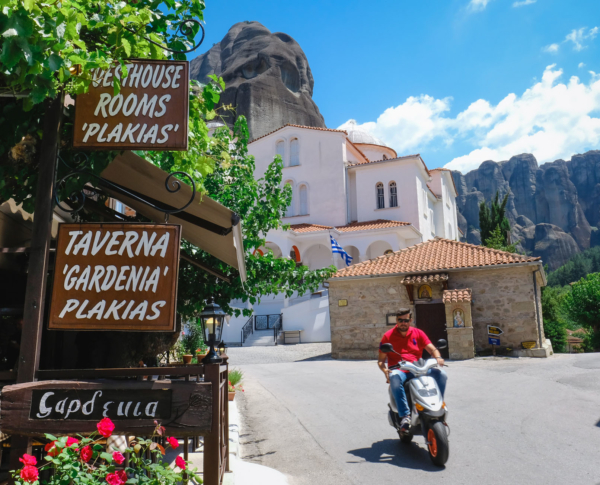 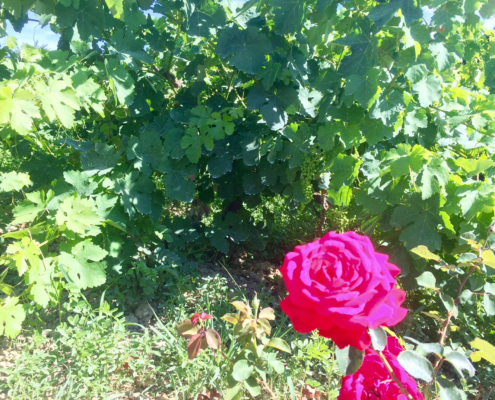 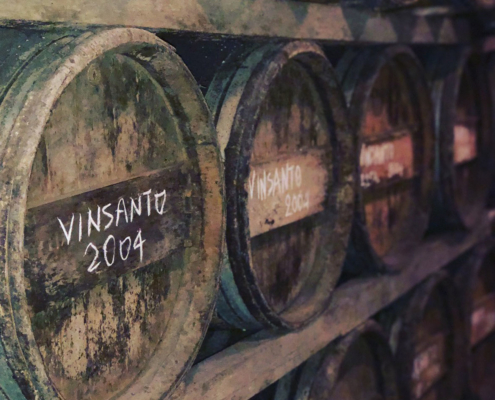 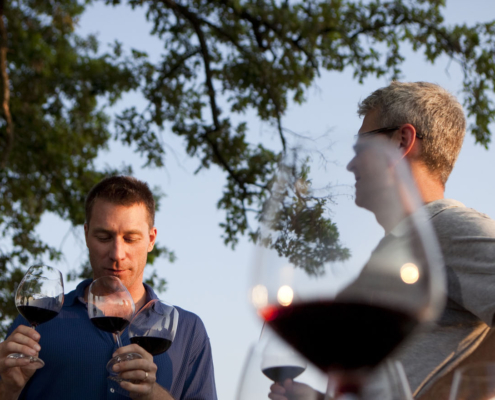 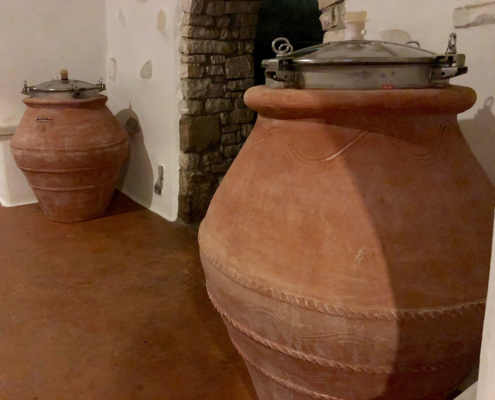 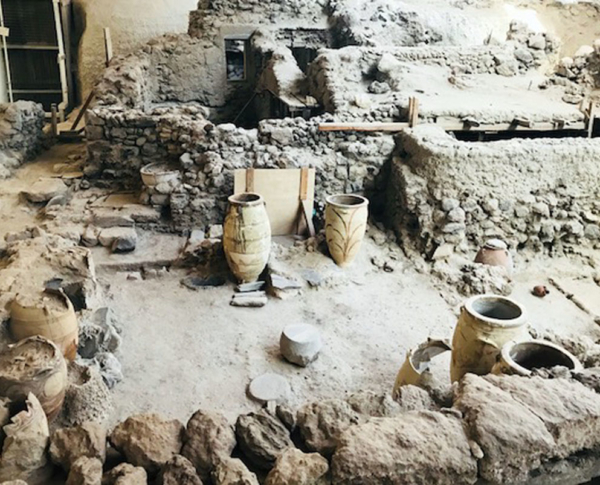 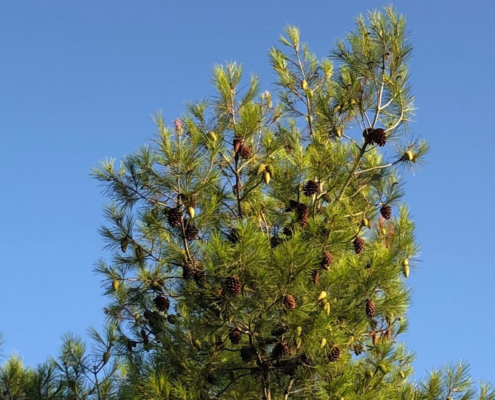 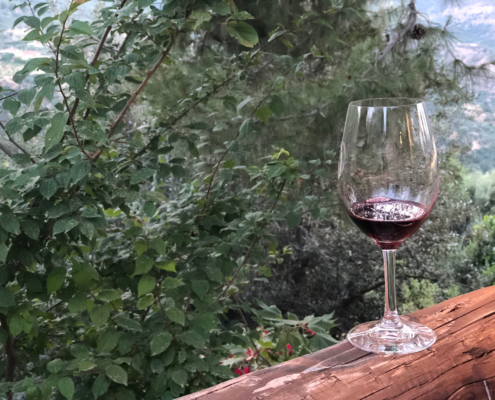 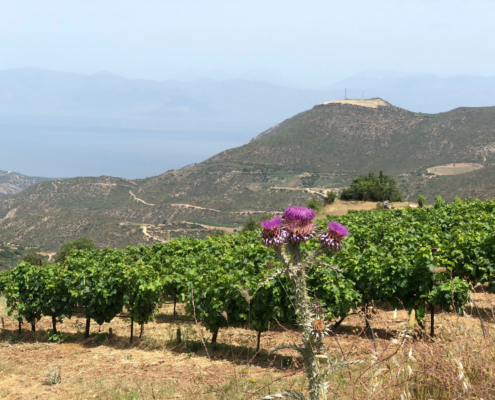 Now, next to the watering lines in many Greek vineyards one finds not only the traditional varieties of each region but also new ones -the fruit of viticulturists’ quest for new wine experiences to offer to restless oenophiles. 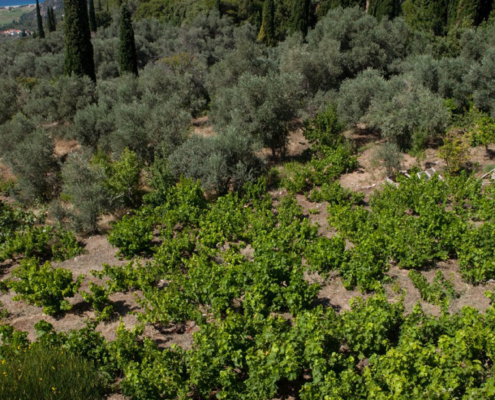 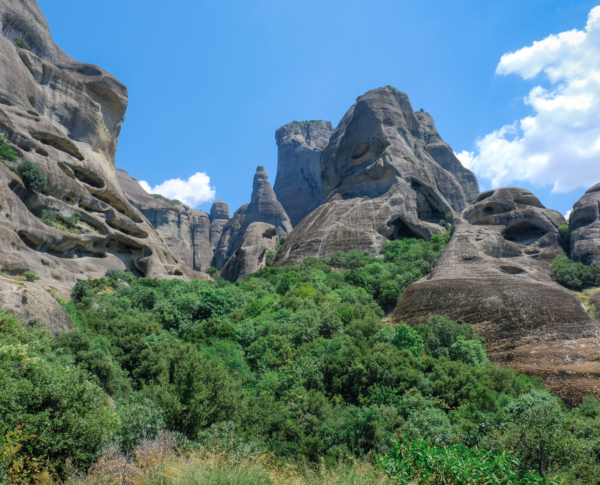 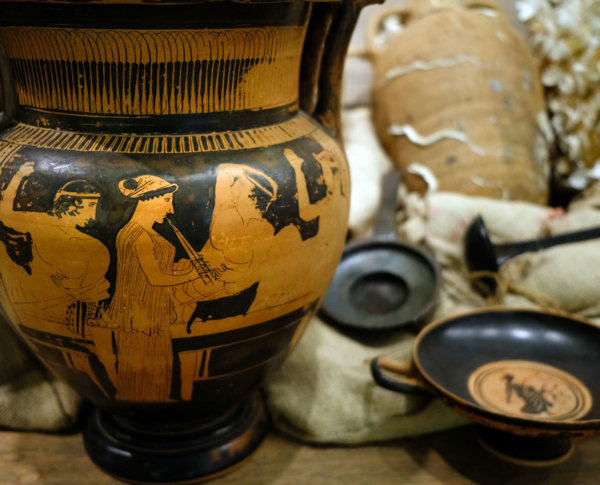 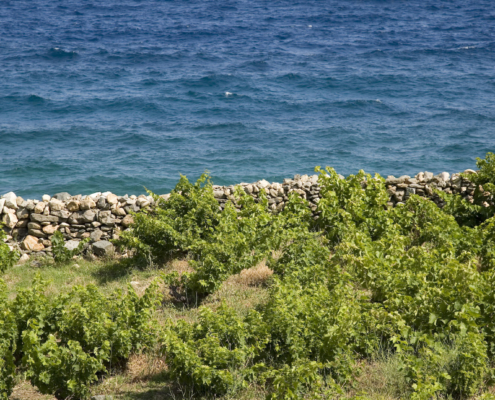 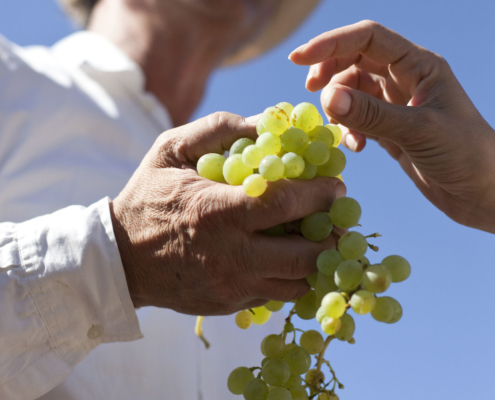 Furthermore, the continuously increasing concern for the environment accompanies the reform in Greek viniculture, indeed to such an extent that a large part of the new wines of Greece derive – although this is not always mentioned on the labels – from grapes of organic farming. 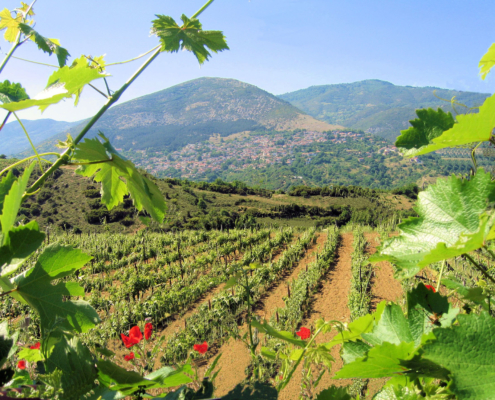 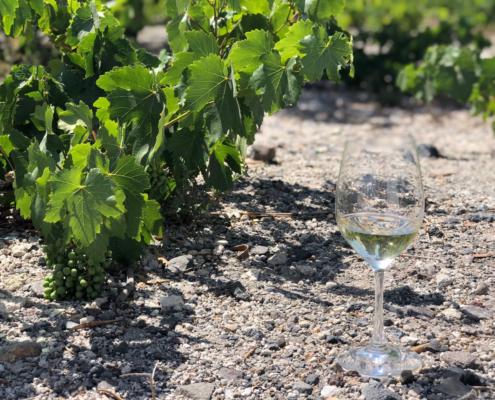 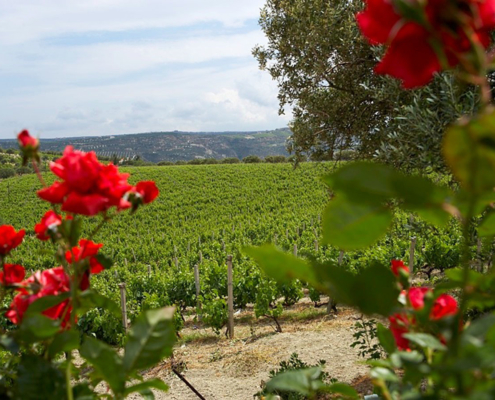 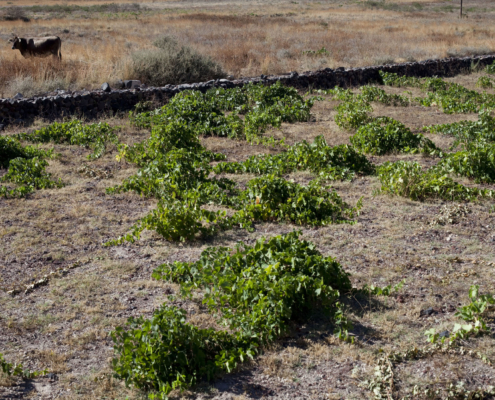 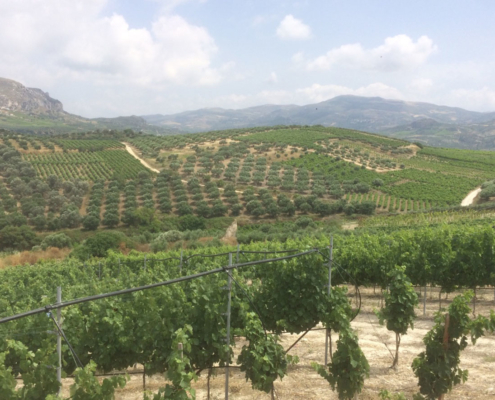 Although state-of-the-art irrigation systems in modern Greek vineyards have managed to quench the age-old thirst of some sun-drenched vines, they have not quenched the thirst of the top Greek viticulturists for the best possible grape.